In Agios Nikolaos Vonitsa, our well-grown nursery is located in an area of 5,000 sqm. Those interested can easily observe, choose and reach easily and quickly the right choices. Our family business has been in place since 1986, when the grandfather started in Arta, the cultivation of citrus trees and olive trees. 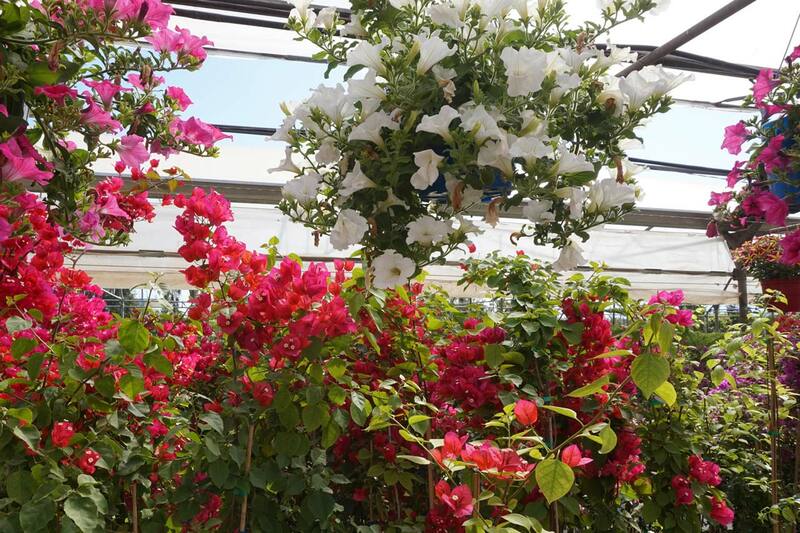 In 2001, we also grew in the field of ornamental plants by expanding our nursery. From 2014, our new store was added to the 9th km of Lefkada – Vonitsa (Agios Nikolaos). With love for plants and nature, we aim to offer you the best quality and the greater variety of plants. In this way we try to meet your needs, continuing a relationship of trust. On the premises of our two nurseries there is a large exhibition of plants, trees, pots and decorative gardens. With the dedicated staff of the Alexis nursery, we are delighted to welcome you to the best solution for your space. Copyright © 2017 Φυτώριο Αλέξη. All Rights Reserved.